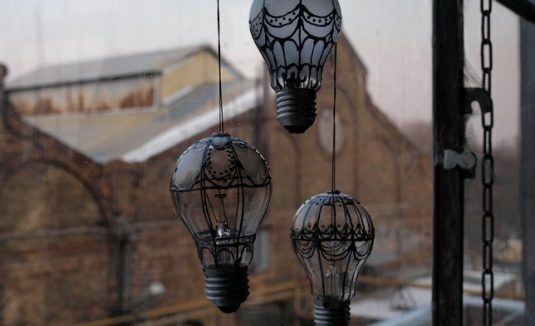 We all know that when the light bulbs will stop working, we are going to throw them but in this post you can see the other side of the old light bulbs. 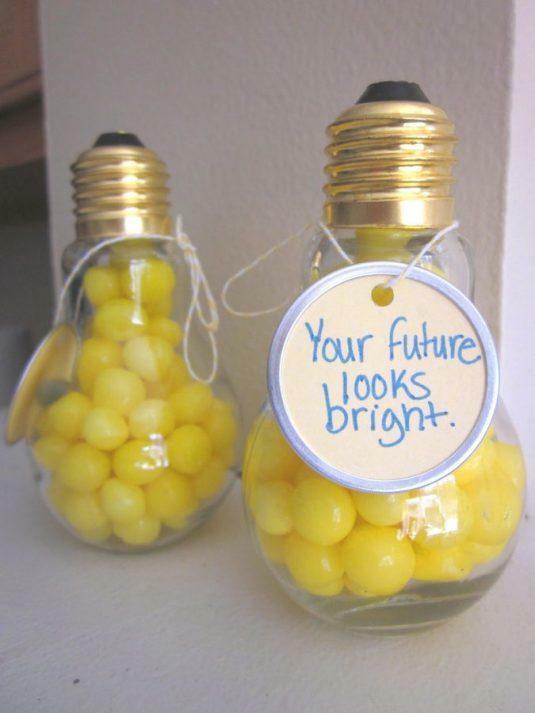 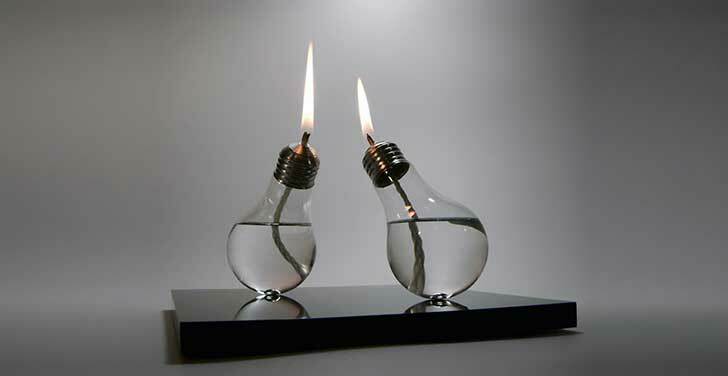 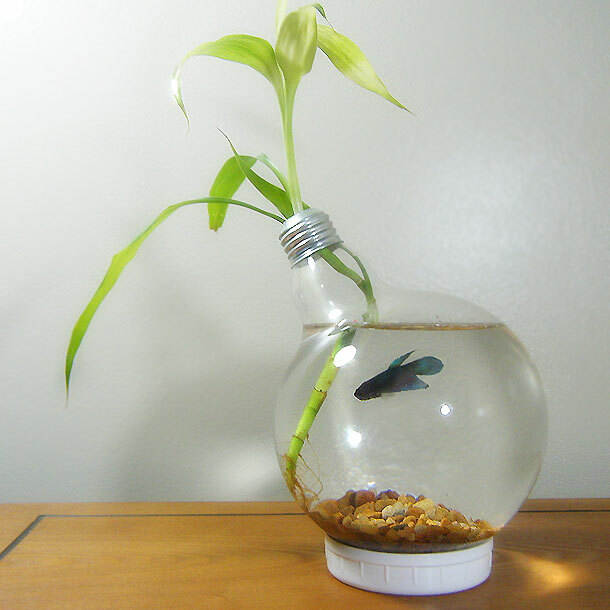 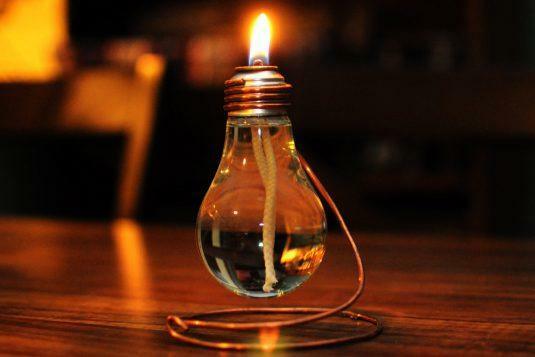 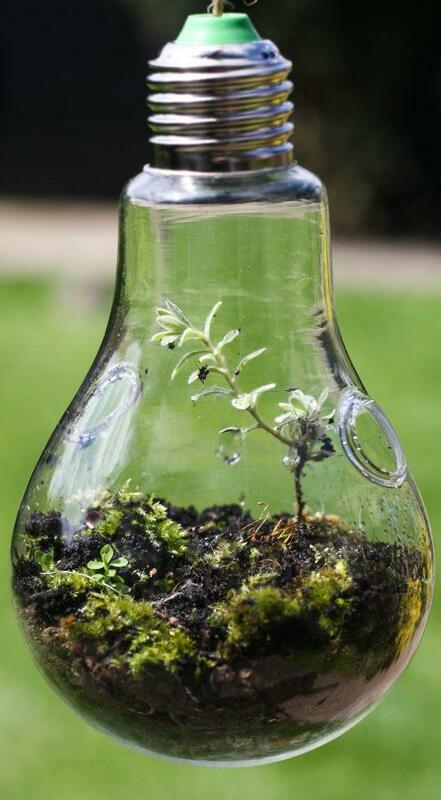 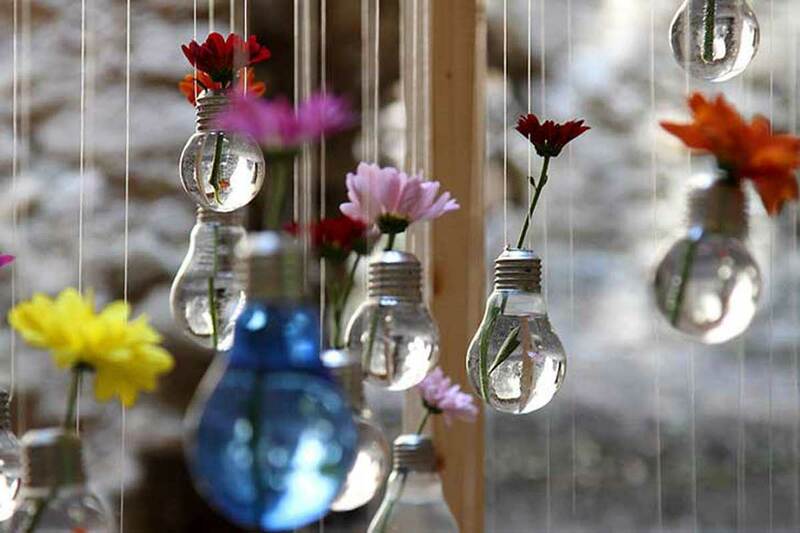 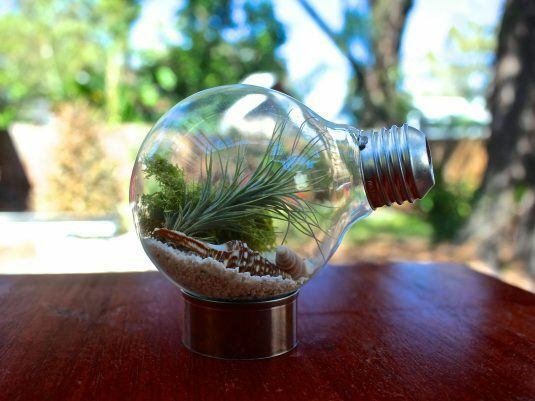 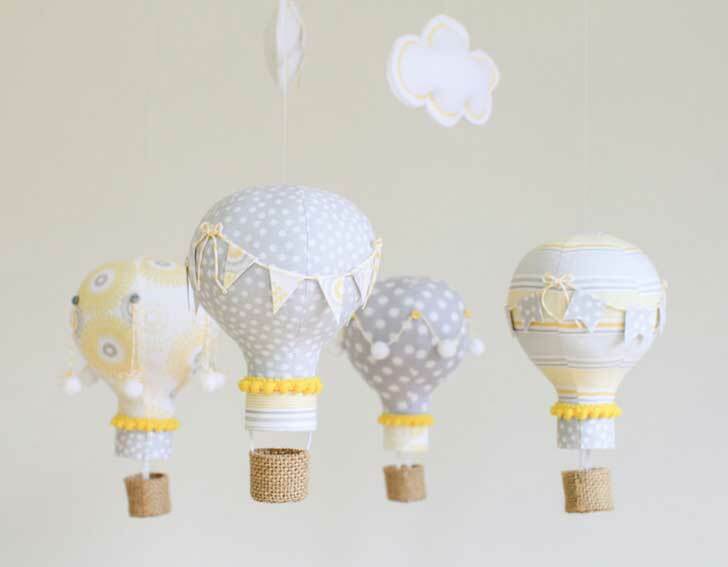 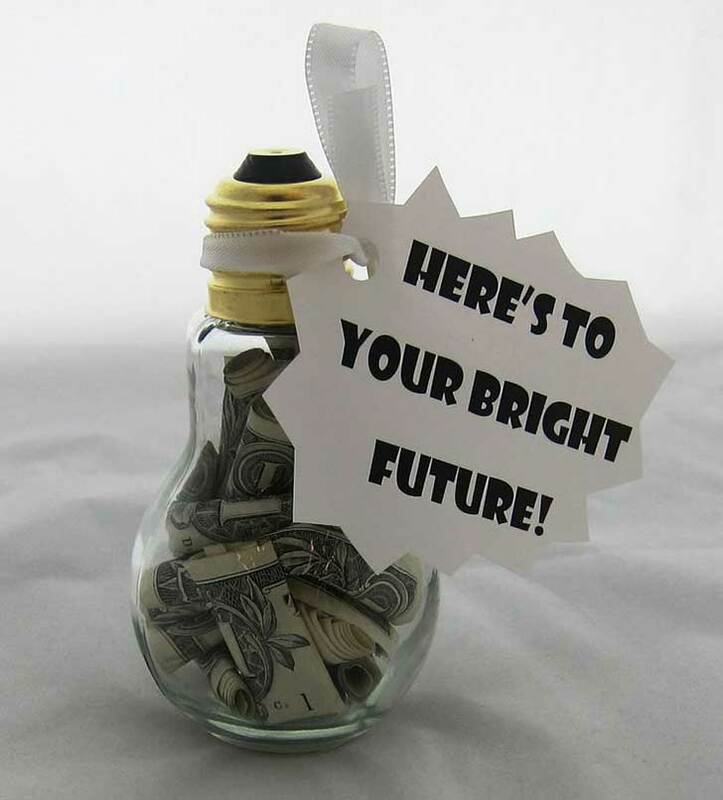 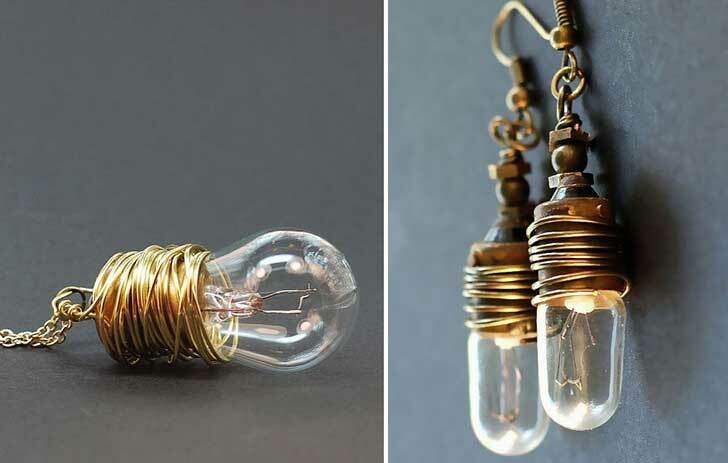 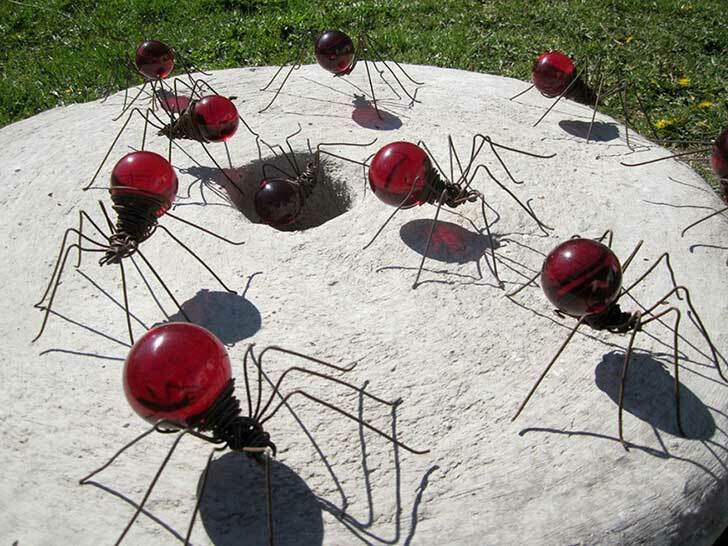 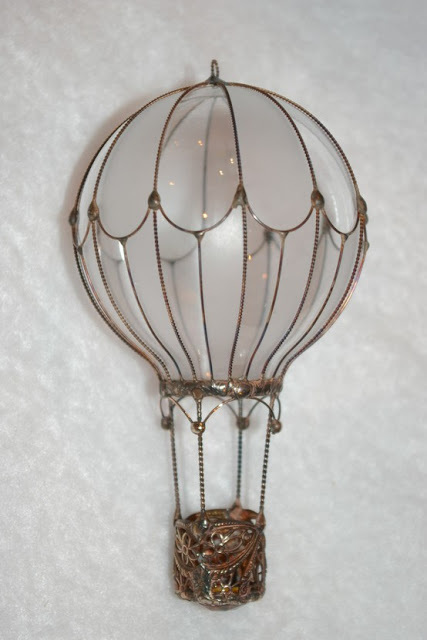 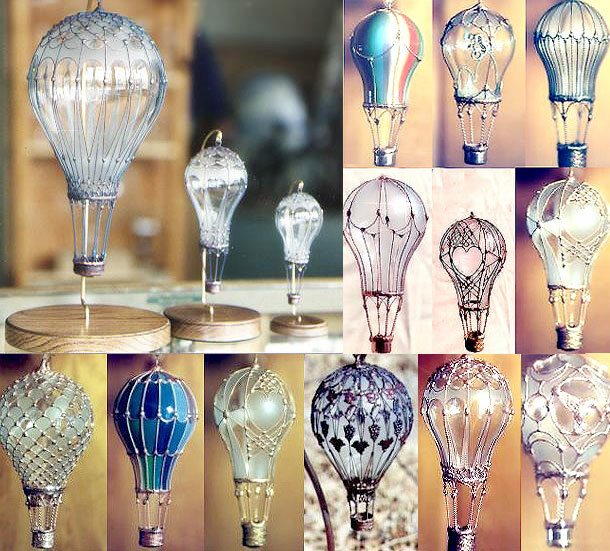 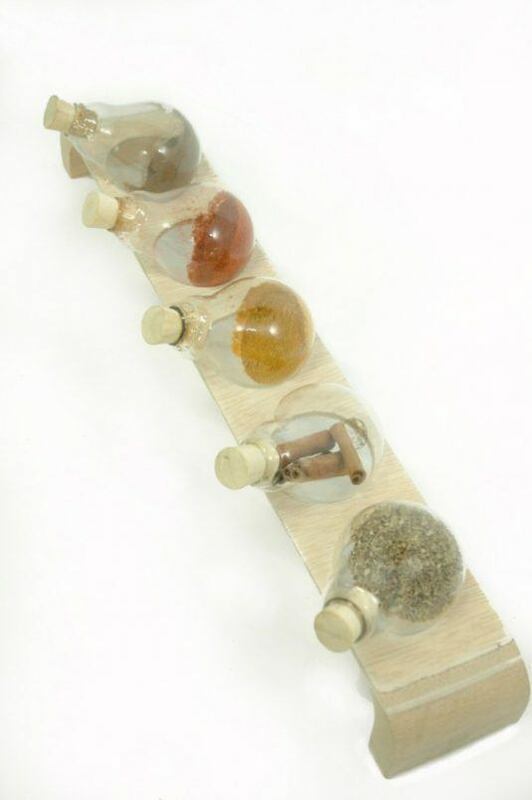 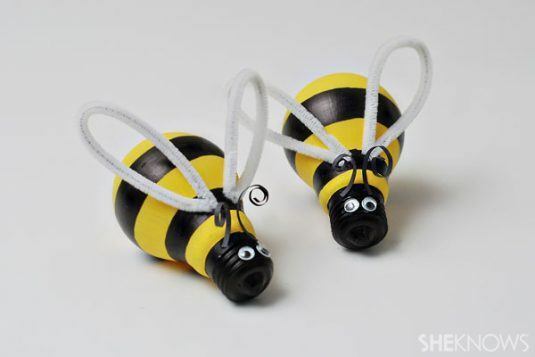 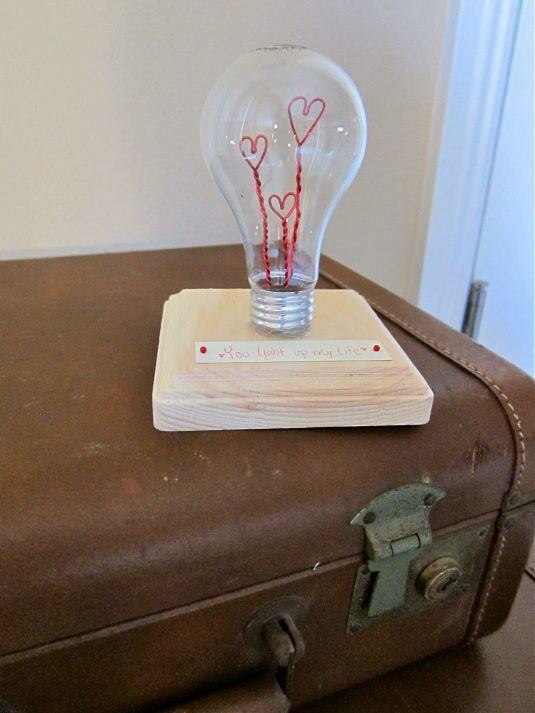 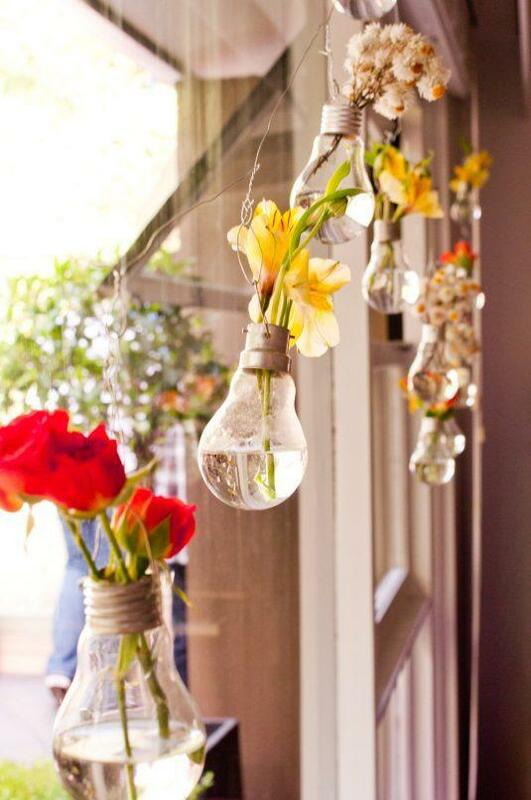 On the net there are plenty of interesting and creative ways to recycle light bulbs into many useful things. 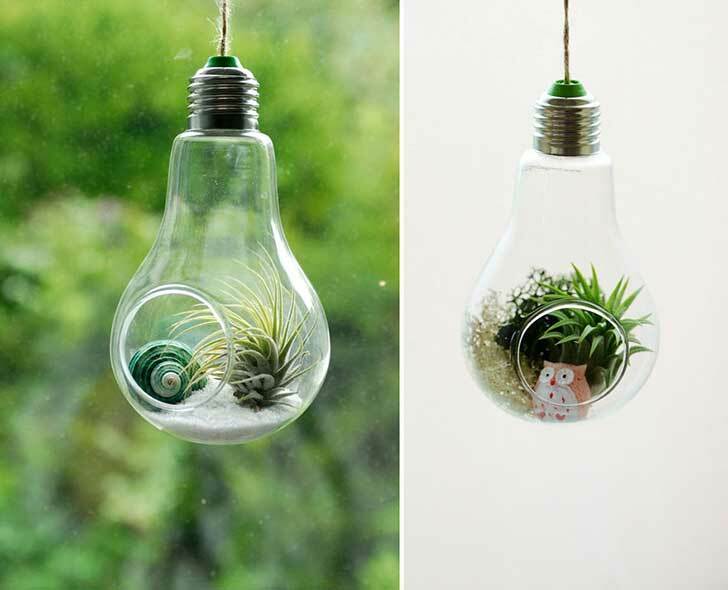 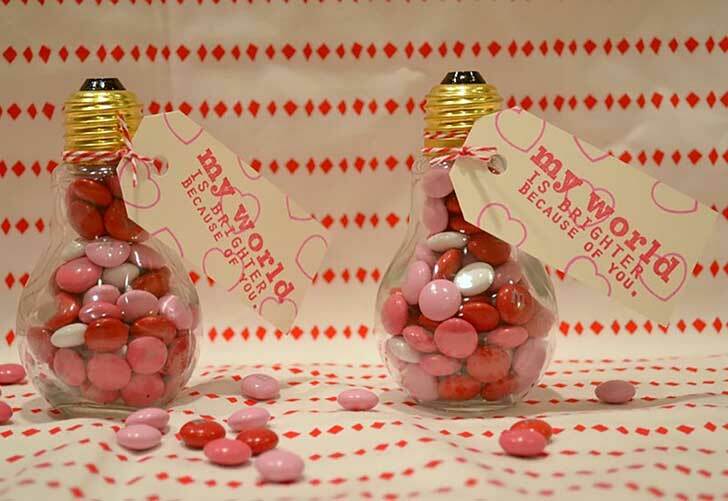 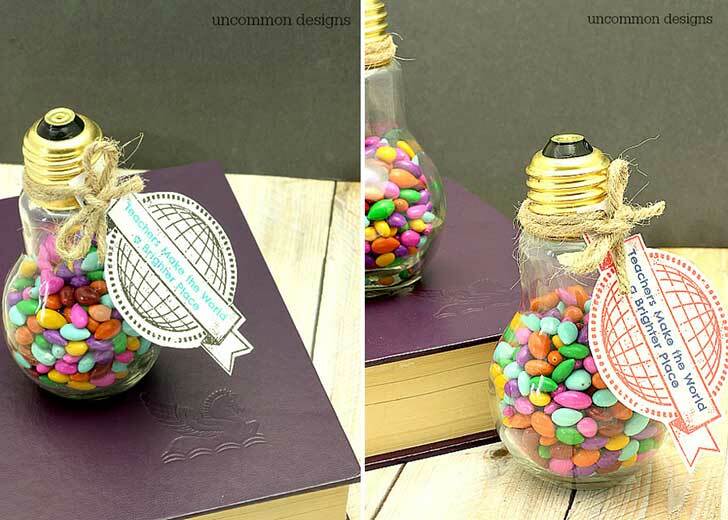 From vases and candy containers to terrariums and ornaments, the light bulb’s form lends itself to plenty of functional and aesthetic projects. 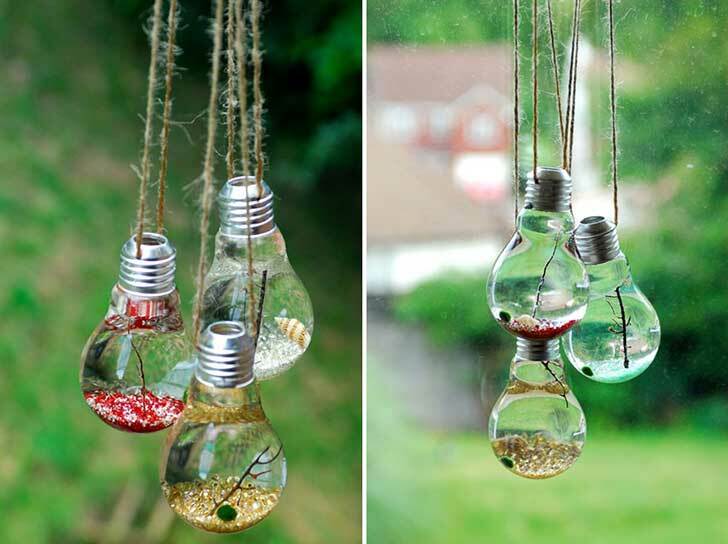 Check out this post below and get inspired in the best possible way to decorate your home with interesting light bulbs.